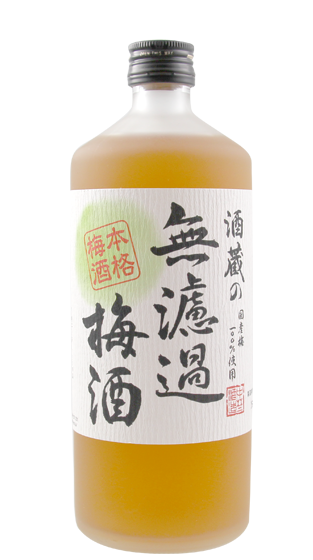 Tasting Note: Umeshu is produced by infusing Ume fruite into Shochu. Nose and palate shows marzipan and rich texture. It is sweet and tangy with complex flavour, It is refreshing to have chilled Umeshu straight or over ice or cold spring water. Or you an create any kind of beautiful Umeshu cocktail.